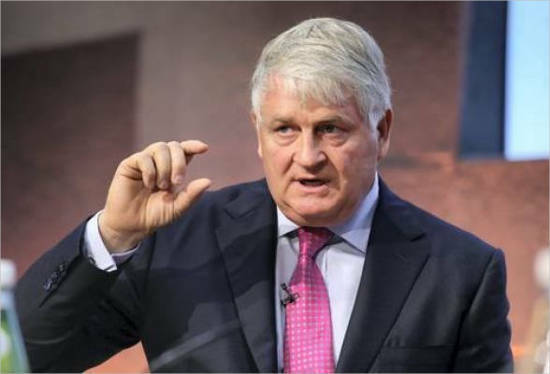 Denis O’Brien is a renowned Irish entrepreneur. He was born on 19 April, 1958 in County Cork, Ireland. He was listed as Ireland’s richest native and the World’s Top Billionaires in 2016, ranking #219. 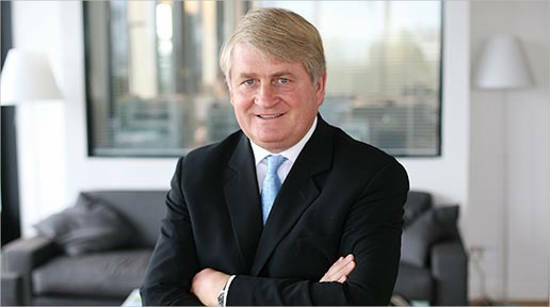 He is the owner of Communicorp, a holding company based in Ireland with operations across Europe. He is the chairman of DOB group and DOB Investments. His company dominates national radio. He is also the owner of Digicel, Haiti’s largest telecom providing company with markets across 31 countries. His spokesperson is James Morrissey. 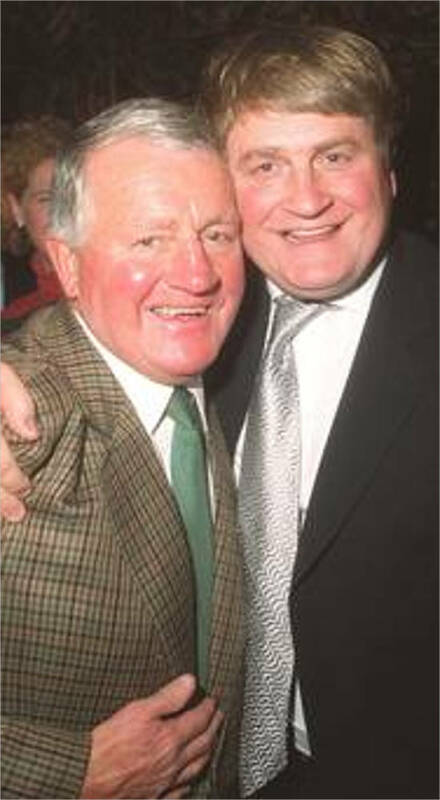 His father Denis O’Brien senior, who was also known as, Dan, worked as a veterinary supplier. He was 86 when he died recently. Leaving behind, Iris O’Brien, his wife and his four children Joanne, Abigail, Denis and Kerry. He married to Catherine Walsh in the year 1997 and they have four children. Catherine heads the marketing sector in independent radio sales. He starting working as a bell boy in the Central Hotel in Dublin. 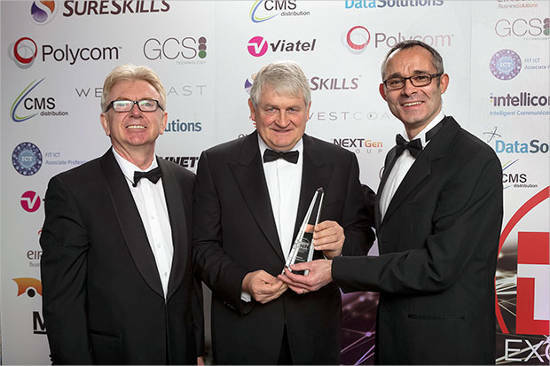 After completing his high school, he went to study politics, history and logic corporate finance at University College Dublin and graduated in 1977. He also went to sea for four years in the merchant navy to serve as a cabin boy. It was in 1995 when he got his mobile license victory and that was a turning point in his life. After completing his graduation he worked as an assistant manager at Trinity Bank, Dublin. He was an ambitious and laborious man who went to follow his dreams and pursued MBA from Boston University with a scholarship in 1982. Later he joined a Shannon-based aircrafts subletting group called GPA. It was in 1989 that he founded Communicorp in Ireland and started media operations. His quench for success didn’t stop there and in 1999 he founded an aircraft leasing company called Aergo Capital which is ranked among top 20 largest aircrafts leasing companies in the world with operations in Chicago, Johannesburg, etc. His first success hit him when he founded Digicel in the year 2001 which was a huge success. 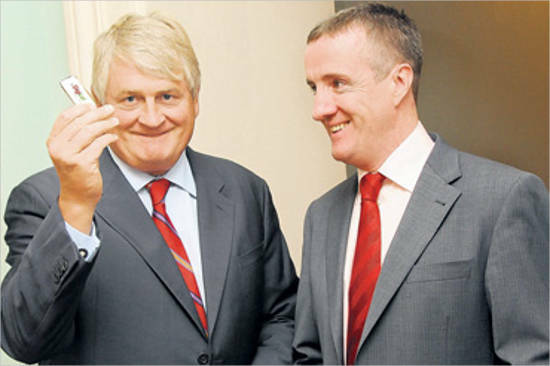 From the year 2006, he gradually started to increase his ownership by accumulating shares in the company and ended up being the largest share-holder in 2012 with 29.9% stake in Independent News and Media, leaving behind Tony O’Reilly. His company is one of the biggest media companies in Ireland where it operates radio stations like ‘Newstalk ‘and ‘Today FM’. His company is also engaged with newspapers like ‘Irish Independent’, the ‘Sunday Independent’, the ‘Sunday World’ and ‘Dublin’s Evening Herald’. According to Forbes he has a net worth of $5.3 Billion as on January 31, 2017. He was honored with the title “Clinton Global Citizen” in the year 2012. The UCD presented him an honorary doctorate in the year 2006. 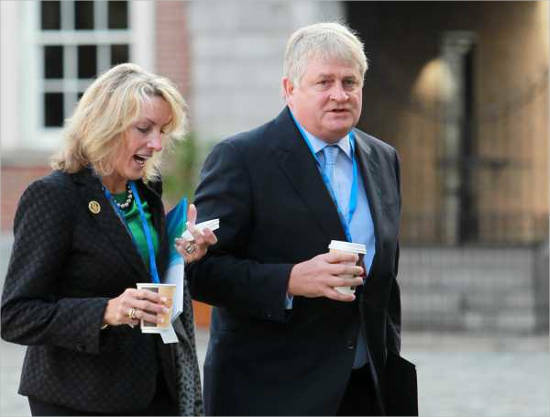 He is also a Director on US Board of Concern Worldwide and was named deputy Governor of the Bank of Ireland in 2005. He helped the people in Haiti during the earthquake of 2010 by investing to help the victims and providing them with free accounts and Digicel handsets. From 2013 to 2016, he owned Topaz Energy with his interest in sterling energy. After the sale of Esat Digifone, he moved to Potugal. He was deeply criticized by media and his rivals for fleeing to Portugal to avoid paying his capital gains taxes. Since then he is believed to have set up in Siliema, Malta. Digicel was engaged in a court battle with Jamaican Office of Utilities Regulation with pricing policies during 2000s.